Wow. We have some incredibly exciting news to announce. 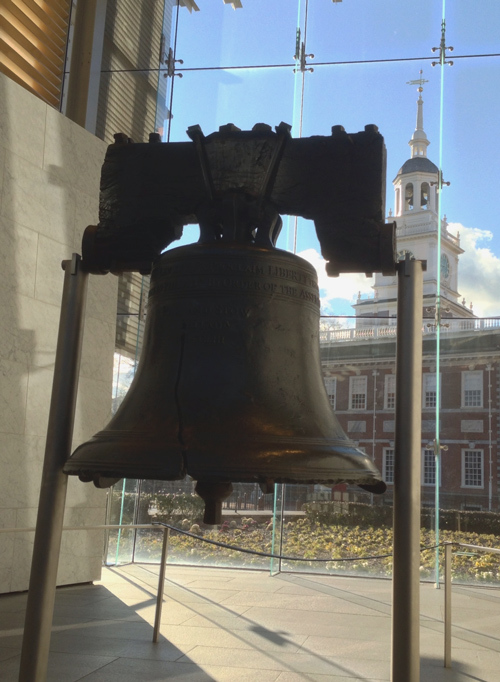 Yesterday — two days after launching our fundraising campaign — the National Constitution Center in Philadelphia announced that it was inviting the Tinker Tour to park its bus and launch our tour from Independence Mall — steps away from the Liberty Bell and Independence Hall — during its gigantic Constitution Day ceremony this fall: September 17! We couldn’t be more excited — and honored. But we’ve still got a ways to go to reach our minimum goal of $50,000 at www.startsomegood.com/tinkertour. Please, even if you can’t donate now, we would be so grateful if you shared information about our tour with your circles. Anyway, we wanted to share the great news — and to thank you in advance for anything you can do — or any suggestions you might have — to help bring the Tinker Tour to life. We really want this to happen. We really feel our message — as well as what we’ll hear from those we talk to — could be very important at this time.